ICICI Bank has announced that it has successfully executed transactions in international trade finance and remittances using blockchain technology in partnership with Emirates NBD. 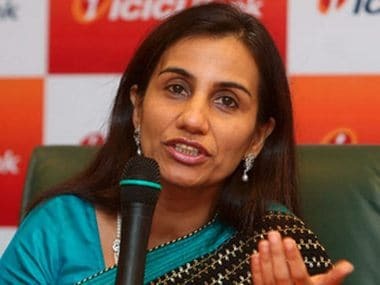 “ICICI Bank is the first bank in the country and among the first few globally to exchange and authenticate remittance transaction messages as well as original international trade documents related to purchase order, invoice, shipping and insurance, among others, electronically on blockchain in real time,” the bank said in a statement. The usage of blockchain technology simplifies the process and makes it almost instant-to only a few minutes. This is in contrast to the current process which involves a complex and lengthy paper trail that requires international shipping and courier, it said. 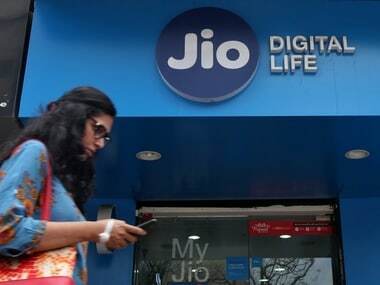 “ICICI Bank executed these pilot transactions via its blockchain network with Emirates NBD on a custom-made blockchain application, co—created with EdgeVerve Systems, a wholly-owned subsidiary of Infosys,” the release said. The blockchain application replicates the paper—intensive international trade finance process as an electronic decentralised ledger, that gives all the participating entities, including banks, the ability to access a single source of information. 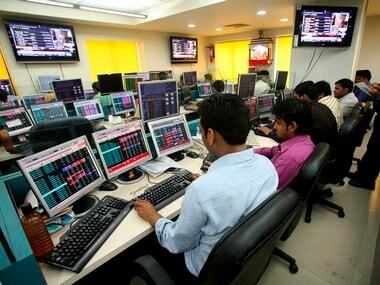 This enables all the parties, viz, the importer in Mumbai; ICICI Bank, Mumbai; the exporter in Dubai and Emirates NBD, Dubai to view the data in real time, the bank said. It also enables them to track documentation and authenticate ownership of assets digitally, as an un-alterable ledger in real time. 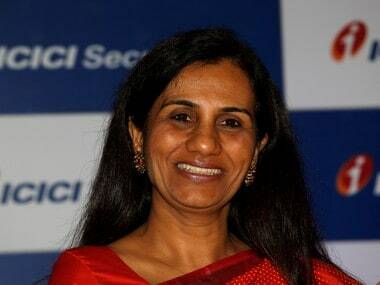 Chanda Kochhar, MD and CEO of ICICI Bank said: “I envision that the emerging technology of blockchain will play a significant role in banking in the coming years by making complex bilateral and multi-lateral banking transactions seamless, quick and more secure“. She added that going forward the bank also intend to work on expanding the blockchain ecosystem and create common working standards to contribute to the commercial adoption of this initiative. The pilot transaction was executed to showcase confirmation of import of shredded steel melting scrap by a Mumbai-based export-import firm from a Dubai-based supplier, the bank said.